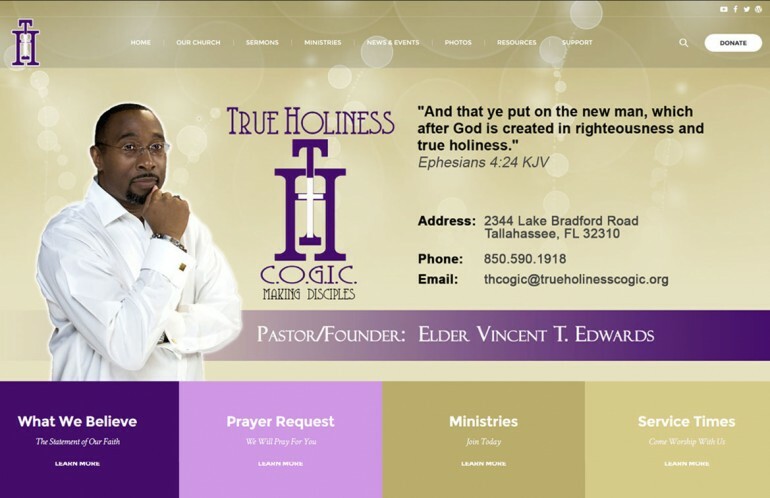 True Holiness Church of God in Christ was founded on August 1, 2012 by Elder Vincent T. Edwards and our first service was held on February 10, 2013. Our mission is “To Make Disciples”. True Holiness is a Pentecostal Church, affiliated with Church of God in Christ with National Headquarters in Memphis, Tennessee. We are governed nationally by a General Board of Bishops, with Presiding Prelate Charles E. Blake. 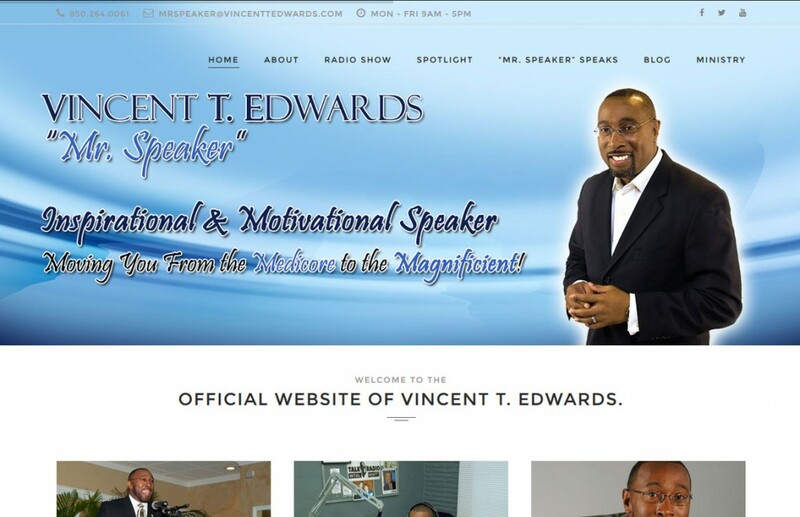 We are a part of the Western Florida Jurisdiction and we are in the Kingdom Builders District. Our State Jurisdictional Prelate is Bishop W.J. Matheney and our State Supervisor of Women is Ruby D. Williams. Our District Superintendent is Pastor Gerald Mandrell and our District Missionary is Judy Mandrell.